Joining CUPE is the best decision you can make to improve your job, secure fairness in your workplace, and make life better for you and your family. Take control of your future. 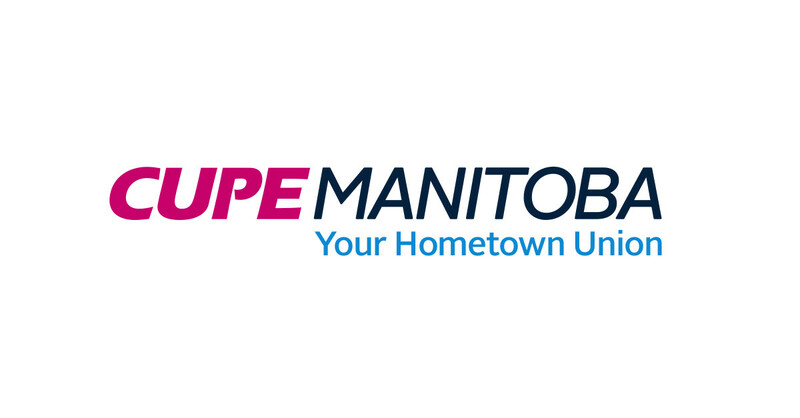 Get in touch with CUPE today. Your call/email is confidential. YOU have more rights, better pay, and improved benefits in a union contract. With a union contract, you negotiate provisions that exceed minimum legal standards – rights workers otherwise simply would not have or could lose if not secured by a contract. Union contracts protect you from sudden changes in law by governments.